Let’s Explore is a free educational program, for children transitioning into Kindergarten. Each of the five Let’s Explore sessions are aimed at easing your child’s journey into school life. Hosted within a school environment, the program is designed to guide your child in their first steps, as they discover a whole new world of education. 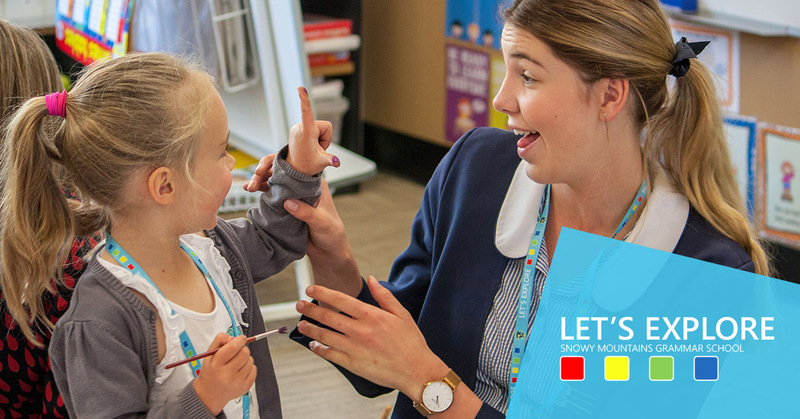 Let’s Explore gives future learners the opportunity to experience the normal routines of a school day, and looks at individual child readiness. The program gives each child the tools to prepare for that very special first day of school, and aims to leave them feeling more comfortable and confident in their personal learning journey. This program is open to any child who is looking to start Kindergarten in 2020, regardless of where you plan on educating your child. What is the formula for making the right decision about when and where to send my child? Taking the time to investigate all available options will always prove beneficial when looking at making the right decision for your child’s future in education. Finding the right learning environment that will embrace your child as a unique individual is a recommended beacon to help direct your exploration. Realising that there is no set formula for making this decision can be handy advice. Take on board everyone’s advice but remember that you know your child best! What is involved in the Let’s Explore transitional program? The Let’s Explore transitional program is divided into five separate sessions that are designed to allow your child the chance to explore all areas of school readiness in a hands-on, interactive approach. The children will be navigated through areas of academic learning, social interactivity, and gross and fine motor skills. Embedded in each session will be the opportunity to practise general Kindergarten classroom systems and structures. Tasks will be completed successfully and confidence will increase as your child completes the program feeling that they are ready to begin the magical journey of school life that awaits them!